Two and a half years ago, I began blogging here in order to create a space where I could write about all kinds of games, any time I want, however I want. Since then, I’ve built a small but loyal audience interested in the same thing, and I thank you for staying with me as I adjust to changing demands brought on, first, by my return to graduate school, and then by various family illnesses. In case you’re wondering: no, I’m not closing down State of Play. Posting will continue to be lean until I find some balance among everything I need to do, and while I work to get a new project up and running. But I will continue to make this a place for my game coverage. 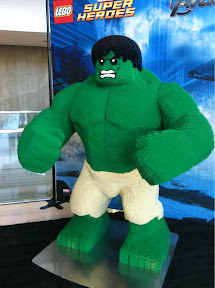 That new project is also a blog. It’s called God and the Machine, and it’s hosted at Patheos, a portal dedicated to intelligent discussions about the entire sweep of religious issues. My contribution covers “Technology, Culture, and Catholicism,” which is a pretty broad mandate. The official launch was Monday, and I’ve already posted on subjects ranging from the HHS contraception mandate to the LulzSec arrests. I’ve always made clear on these pages that I’m politically conservative (not Republican) and Catholic, but since it’s a game site, I never have (and never will) make that the thrust of my posts here. That will not be the case at God and the Machine, which will tackle more controversial issues. While I’ve always made an effort to keep State of Play a family friendly site, particularly since I know I have young readers, those limitations can’t apply to God and the Machine simply because of the nature of the subject matter. If you’d like to follow my posts on this subject, please follow me at the Twitter account @ThomasLMcDonald, or on Facebook. The Twitter account for @StateofPlayBlog will remain focused on games and pure tech. Sorry for the radio silence this last week, but we had back-to-back medical crises, and I’m still getting caught up. In the meantime, there’s news from the world of Games Magazine. We’ve gone digital! You can buy a subscription or a sample issue at Zinio. If you click on the image, you can preview a few pages. It works on computers and most mobile devices. I do everything I can on these pages to prevent just this kind of thing. I feel like I’ve failed you all. I’m so sorry. USAOPOLY (under license by Hasbro, Inc.) announces a partnership with Blizzard Entertainment, Inc. to release fresh takes on two classic board games. MONOPOLY®: World of Warcraft® and RISK®: StarCraft® combine tried-and-true foundations with new designs and gameplay elements inspired by Blizzard’s popular gaming universes. Those who dare to engage will discover a new chance to claim supremacy, both over their friends and over the battle-torn lands of Azeroth and the Koprulu Sector. Descend into a world of myth, magic and legendary adventure to battle for control of World of Warcraft’s iconic locations. Featuring custom graphics from Blizzard Entertainment’s world-class artists and designers, the MONOPOLY game’s land grab includes coveted real estate such as Twilight Highlands, Grizzly Hills and the Swamp of Sorrows. In the rush to rule over the faction capitals of Orgrimmar and Stormwind, players will feverishly buy, sell and trade in true MONOPOLY fashion, until one player controls the lands and vanquishes all comers. 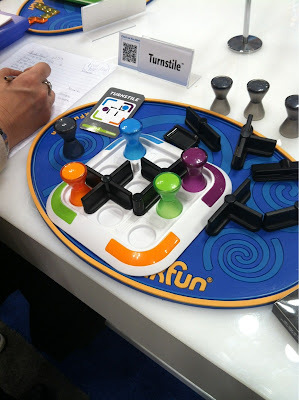 This handsomely crafted MONOPOLY game formally debuts at the 109th annual Toy Fair, this February 12th in New York City. World of Warcraft players, however, will be treated to a sneak peek via the World of Warcraft Facebook page and have the opportunity to vote on the game’s iconic tokens. Ten options, including Murky, Chen’s Keg, Mechagnome, and a Spellbook, will be presented; the six most popular tokens will be represented in the game when it launches this May. Other notable highlights of the Monopoly game include custom sculpted houses (Warcraft towns) and hotels (Warcraft cities) plus a red and blue die representing the Horde and Alliance factions. There has never been a better time to engage face-to-face in World of Warcraft’s epic power struggle. The game retails for $39.95 and will be available in specialty stores across North America. The forthcoming release of RISK®: StarCraft® should whet the appetites of StarCraft players who will once again find the StarCraft universe in jeopardy. Players will choose from the Terran, Protoss or Zerg factions and six unique heroes to ultimately bring order to the galaxy. The struggles portrayed in this real time strategy game series adapt perfectly to classic tabletop RISK gameplay, and the winner will be determined by astute deployment of military might and strategic field tactics. RISK: StarCraft includes 3 play modes and sports over 290 custom playing pieces. 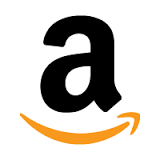 More details about the game will be revealed as it moves toward release; it launches this summer and will be available in specialty stores throughout North America with a suggested retail price of $49.45. 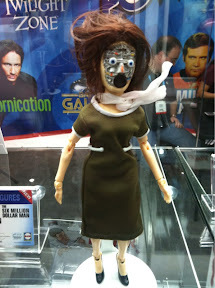 … That IS a Fembot doll from The Six Million Dollar Man. How did I ever live without one? 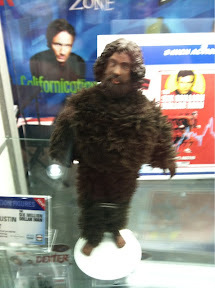 … and Bigfoot (6MM version) as well. 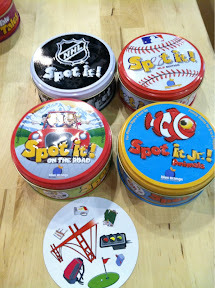 TOY FAIR 2012: New SpotIt! Hockey, baseball, kids, and travel themes, with a possibility of a Halloween theme in October. 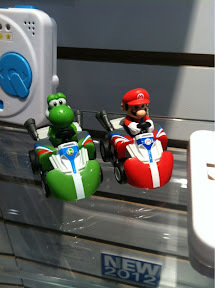 Very tiny remote controlled battling Mario Karts. Everybody should have one. obstacles for a Rush Hour style logic puzzle. Here’s a supershort video I shot of the game in action. You need to get the figures into their matching corners by rotating the walls. 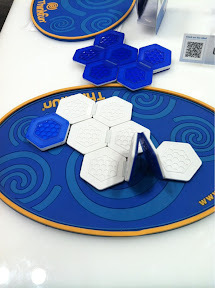 A neat new puzzler from ThinkFun: these hexagons are all attached by hinges: blue on one side, white on the other. You have to flip and fold them to match a patter. 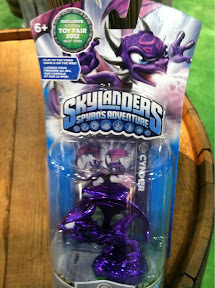 Toy Fair 2012 exclusive Skylanders metallic Cynder figure. I’ve seen it posed on eBay for as high as $500, and actually bidding upwards of $200. People need to get a grip.